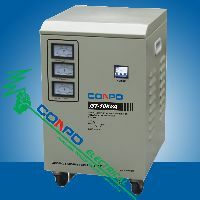 CONPO Power Tech. 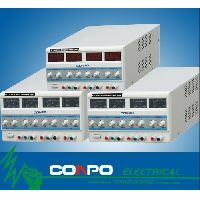 Co., Ltd specializes in producing Power Source as a member of China Power Supply Society. 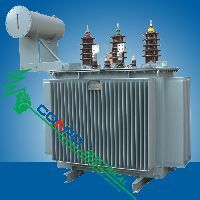 Since being founded, we has been insisting on the theoretic guideline of "Science & Technology is the first productive force" and holding up brand strategy as the guide, relying on forward understanding about power supply technology, perfect craft and unwearied pursuing to quality, we can show top quality power supply products, and set up fine image in Chinese market and abroad market. 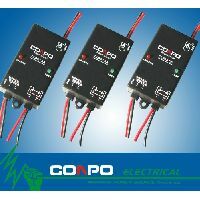 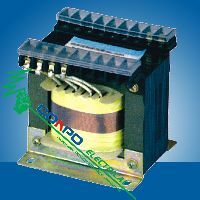 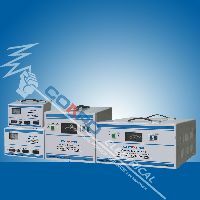 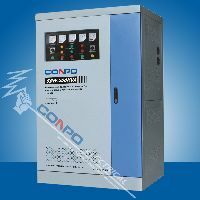 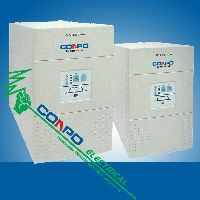 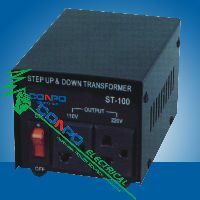 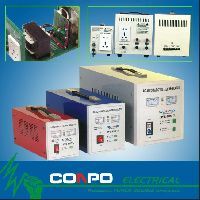 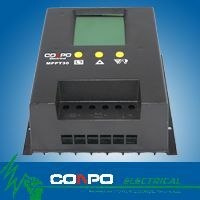 CONPO has the modern workshops and advanced production devices, besides we always introduce technology positively, reform craft continuously, devote to researching and developing kinds of Automatic Voltage Regulator/Stabilizer (AVR/AVS), Emergence Power Supply(EPS), Uninterruptible Power Supply(UPS), Switching Power Supply(SPS), Car Inverter Supply(CIS), Frequency Inverter(F.I. 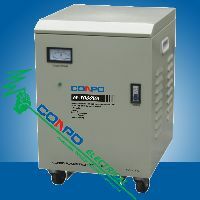 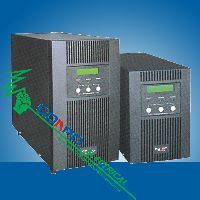 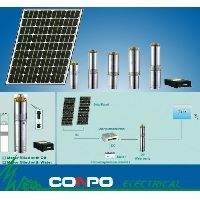 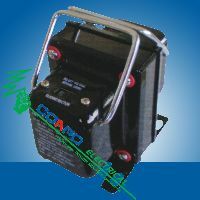 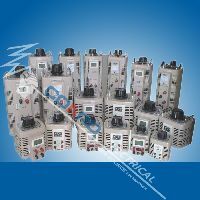 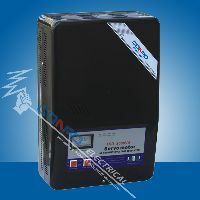 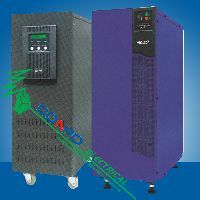 ), Soft Starter(S.S), Power Inverter Supply(PIS), Automatic Battery Charger(ABC), Contact Voltage Regulator(CVR), Solar Assembly System(SAS):Solar Inverter, Solar Charge Controller & Solar Panel, Oil-immersed Transformer, Dry-type Transformer and Isolation Transformer, Distribution Box and other relative Electrical Products etc. 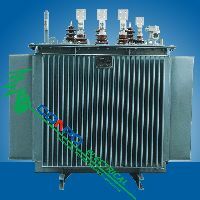 In addition, we try to find excellent administrators and technical talents, through years on working hard, we has been improved on the aspect of quality, power supply varieties, producing scale, management mode, so products manufactured by us have reached advanced technical level, they are not only popular with a great of customers in China, but also in foreign countries.